MOBILE, Ala. – A University of Mobile mathematics professor has solved one of the frustrations of the Christmas season by developing the Christmas Tree Lights Spacing Calculator that anyone can use. Dr. Troy Henderson, professor of mathematics, developed the online calculator after he and his wife, Greta, were faced once again with figuring out how to evenly space lights on their tree without running out too soon or having too many left over. “This year we were too greedy with the lights at the bottom of the tree, and therefore we were in need of too many lights at the top to ‘tweak’ the spacing for complete coverage.  We were forced to either pull the lights off and start again or purchase another strand of lights,” Henderson wrote in a blog on The Torch, the digital magazine of University of Mobile. They bought more lights, but the problem of uniform spacing still troubled him. “As a mathematician and a problem-solver, I still wanted to know the optimal spacing of the lights so that the distribution is uniform and the precise number of lights are exactly used without tweaking them,” he said. The online calculator uses the diameter of the Christmas tree at its base, the height of the tree, and the length of the strands of lights on hand. Input the numbers, and the calculator computes the vertical spacing you should have between rotations, the number of rotations you will have, and creates a picture demonstrating the result. The Christmas Tree Lights Spacing Calculator is just one example of how Henderson challenges students to see mathematical problems in everyday life, and to have fun and a sense of personal accomplishment in discovering solutions. The professor has also worked out a mathematical model for the cooking process of smoking barbecue. Henderson’s blog with a link to the Christmas Tree Lights Spacing Calculator is at https://umobile.edu/christmas-tree-lights.